The UT Grand Prix is an annual competition focusing on t-shirt design and the theme of 2017’s competition was Nintendo. There were over 16,000 contestants, but the top 3 have been revealed today. 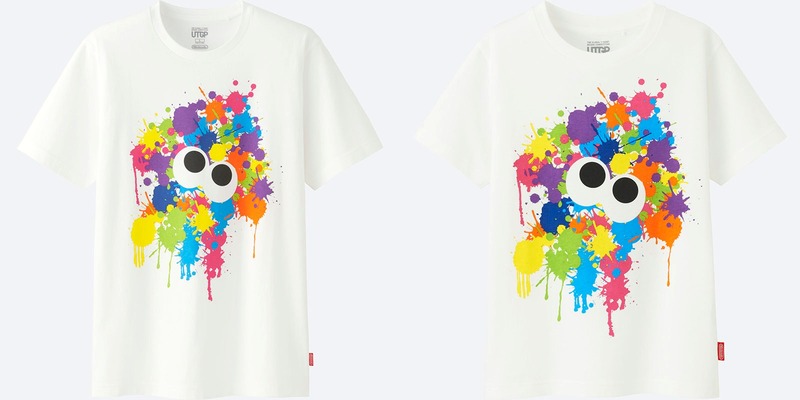 First and second place both went to two Japanese fans, one created a shirt based on the 8-bit Mario and the second place winner designed an ink splat Splatoon shirt. 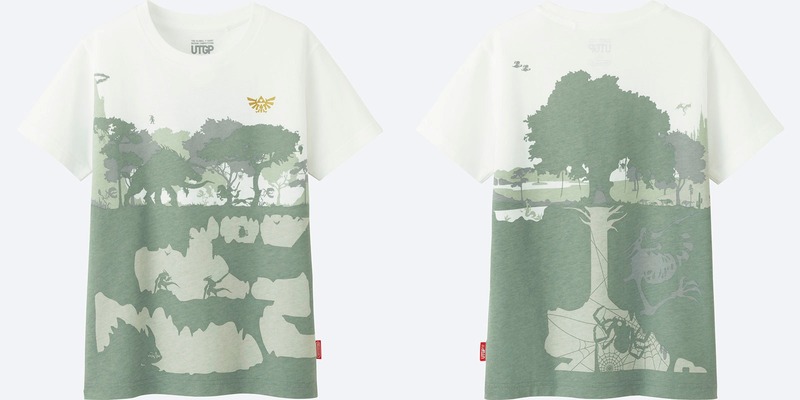 Third place’s winner is from Mexico and designed a unique Legend of Zelda shirt. 1st place received $10,000, an invitation to the awards ceremony attended by Shigeru Miyamoto, Switch signed by him and a special commemorative award. 2nd place obtained $3,000, an invitation to the awards ceremony attended by Shigeru Miyamoto and received a switch signed by Miyamoto.